A Pizza Hut Restaurant in Manchester will be commemorating his past 26 years as manager of one of the greatest football teams in the world in true football fan style. 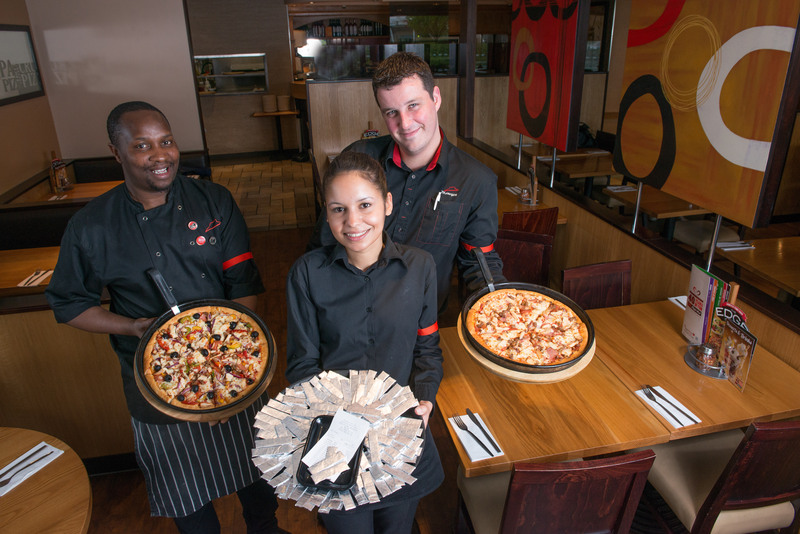 Team members at the White City Retail Park Pizza Hut Restaurant will be wearing red armbands as a sign of respect and handing out chewing gum at the end of the meal – a well-known trademark of the magnanimous football manager! “As a restaurant we’ve never done anything like this before, but then Sir Alex is no ordinary man” comments Jonathan Terry, restaurant general manager. “Aside from his football success, one thing we all know Fergie for is his gum chewing at matches and therefore we couldn’t think of a better way to celebrate his time as the head and heart of Manchester United! Did you spot it? Yes, the general manager of the restaurant is called JOHN TERRY! 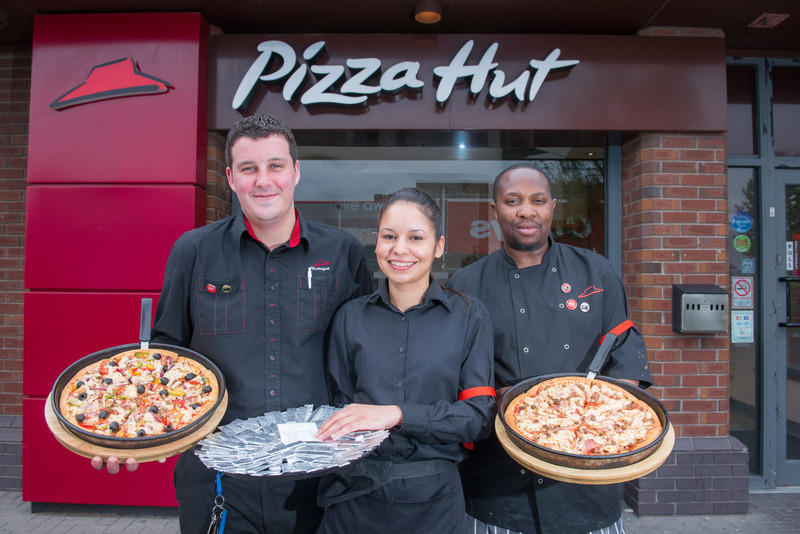 The Pizza Hut team at White City Retail Park will wear red armbands and give customers free chewing gum at the end of their meal in honour of recently retired Manchester United legend Sir Alex Ferguson. 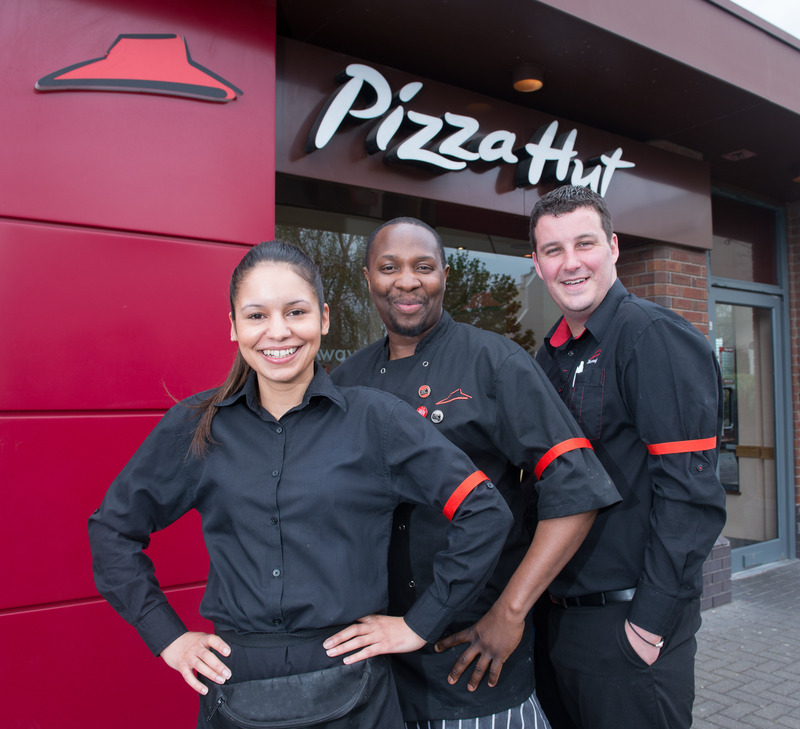 What do you think of the gesture from Pizza Hut? Is Ferguson the best manager of all time? Let us know in the comments section below or on our Twitter and Facebook pages.